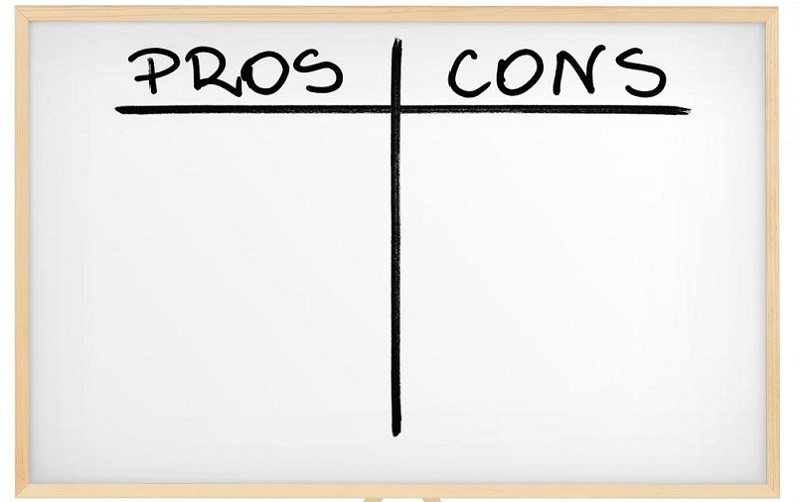 For every industry out there, pros and cons exist. The inspection industry is no different. If you’re looking for a career where you get to help people make some of the most important decisions of their lives, yet you still have the freedom to work as a sole proprietor, then you’ve found the right industry. A home inspection career offers many different benefits, so we’re going to take a look at those first. Then you’ll explore a few of the disadvantages to being a home inspector. 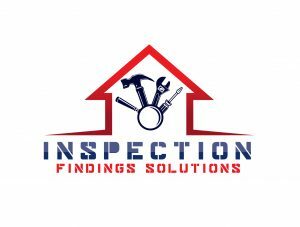 Perhaps one of the most important benefits of a home inspection career is the capability for a home inspector to be one’s own boss.While it’s not a necessity in this career, it is an option for those who want to own their business and help others at the same time. Being your own boss comes with numerous benefits all on its own, such as being able to take a certain day off during the week, or being able to take a sick day when you really have to. Of course, being your own boss comes with a lot of responsibility, but with great responsibility comes a lot of freedom. The second advantage to being a home inspector is being able to start off on the path you want, such as becoming an employee at a large firm, working for a smaller firm, or working for yourself. You get to choose if you want to start big or small in this industry and all options pay a decent amount. If you decide to start off owning your business, then you can decide to work only weekends or a few days a week while you work a part-time job, or you can decide to dive right into a full-time career. However starting part time may loose you some inspections if you are unable to meet the time frame of the client, or the real estate agent. And it will take crucial time away from your marketing the business. Another benefit of choosing a home inspection career is that you get to learn at your own rate. If you’re already working a full-time career, but you want to switch industries, you can opt to learn at night and on the weekends in order to obtain a “degree” or a certificate to become a home inspector. Then, when the time is right, you can switch careers. And perhaps ones of the best advantages is you’re performing a service that is truly helping individuals. Whether someone wants to sell a home, purchase a home, or invest in a rental property, you’re there to help them make the right decisions along the way. Like many other industries pertaining to buildings, home inspection requirements, certificates and education tend to vary from state to state. If you plan to move and still practice home inspection, then you need to re-register with another state and complete their home inspection certification process. In addition, some states require continuing education credits in order to keep a home inspection license. Lastly, the home inspection industry can be a little competitive. There are many builders, contractors, and engineers who have a high degree of education in this industry, as well as a reputation, and starting out can be a little tough. However, with perseverance, education, networking, and marketing you can achieve your dream to be a home inspector. 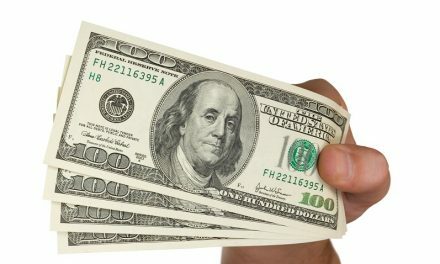 Investing in a franchise or a business opportunity, will speed up, and vastly increase your odds of success.